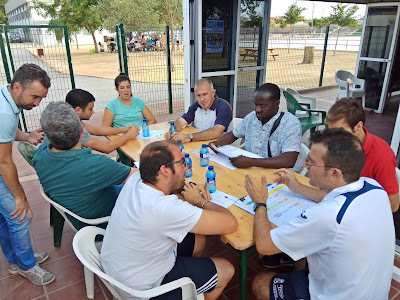 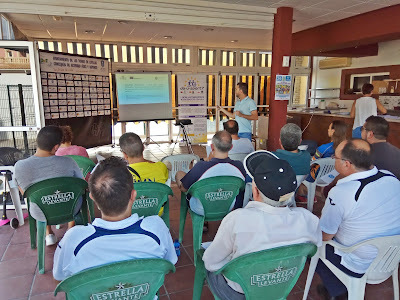 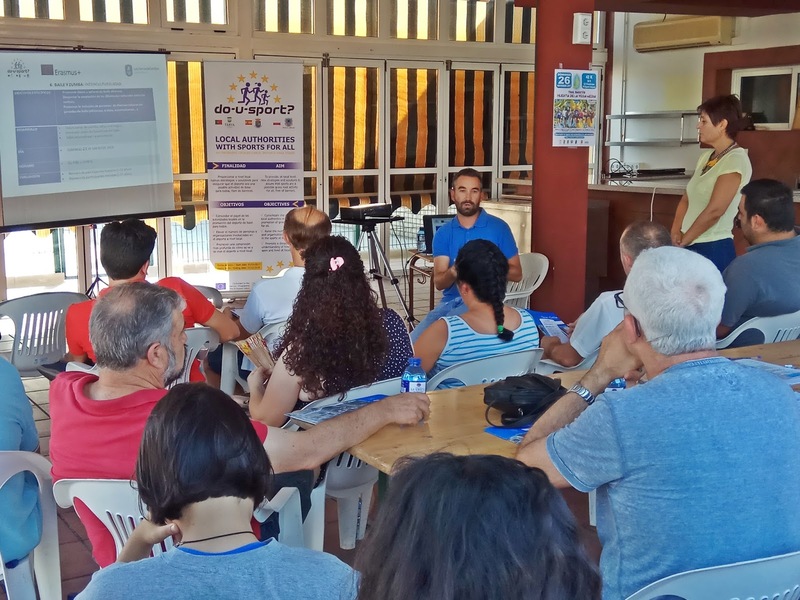 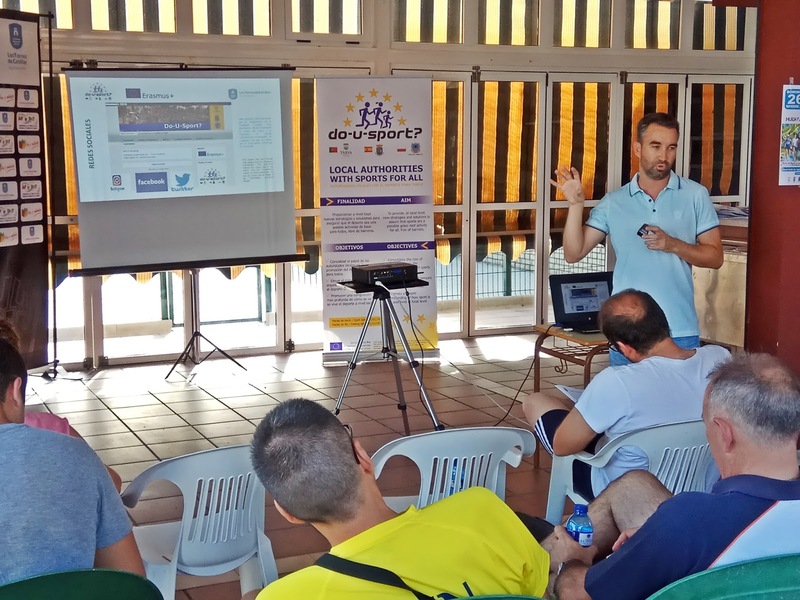 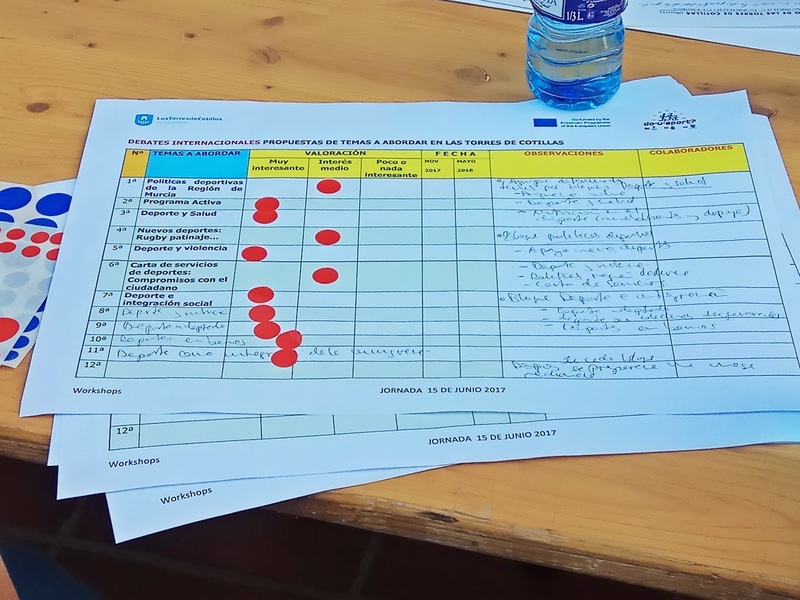 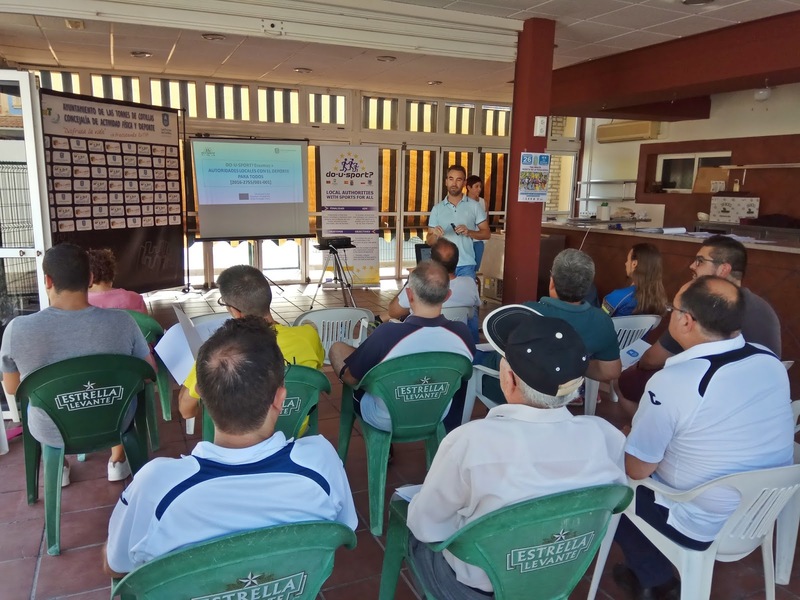 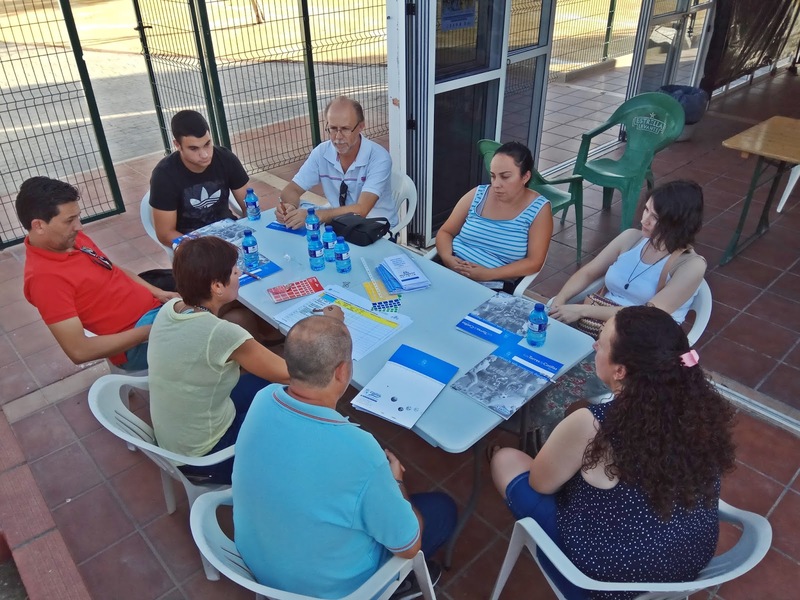 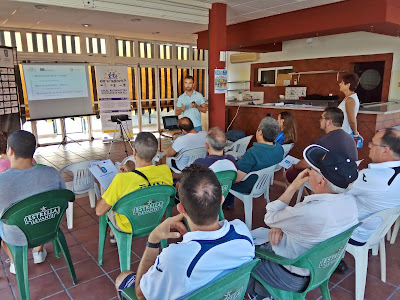 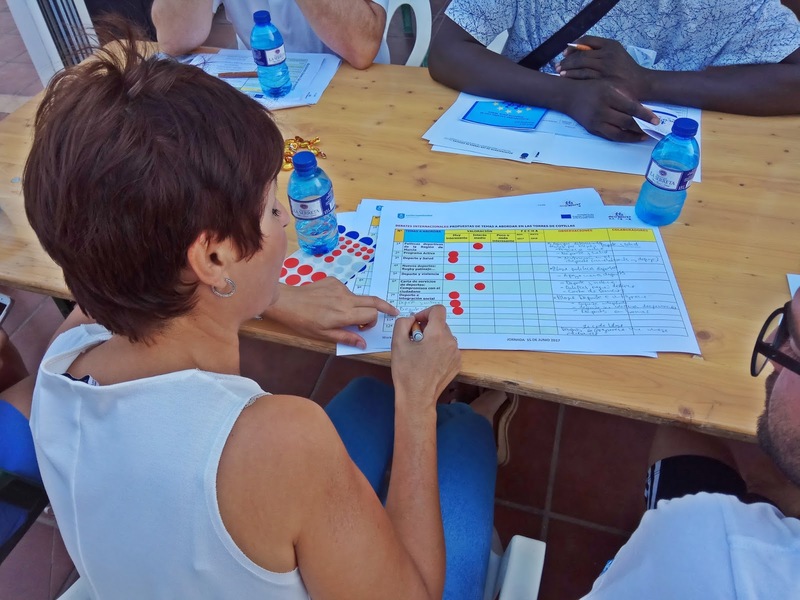 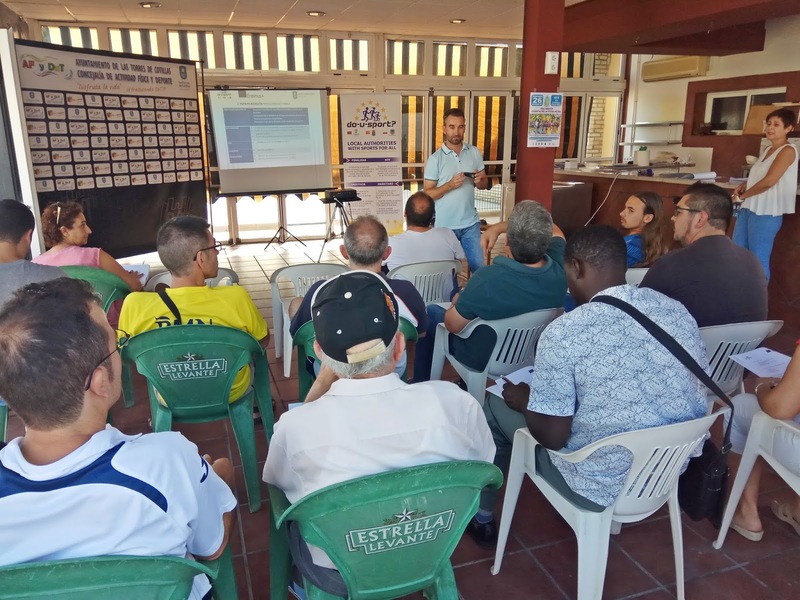 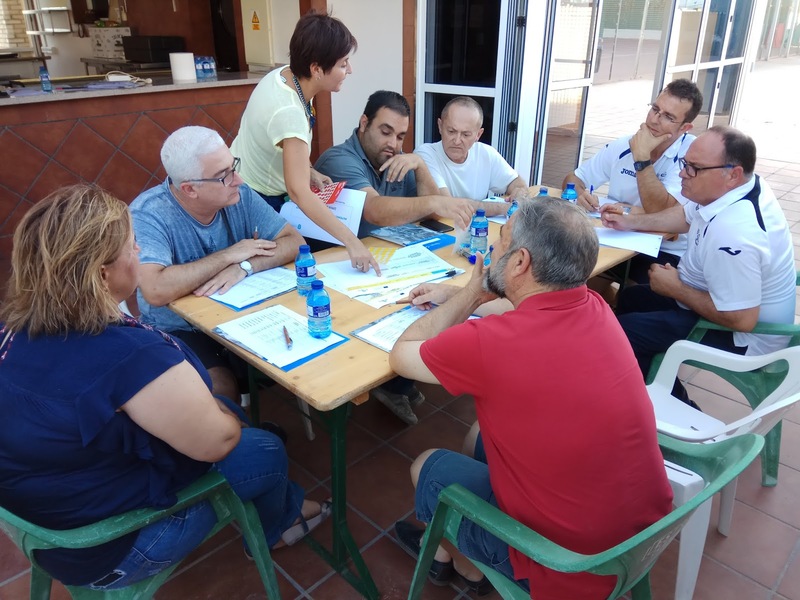 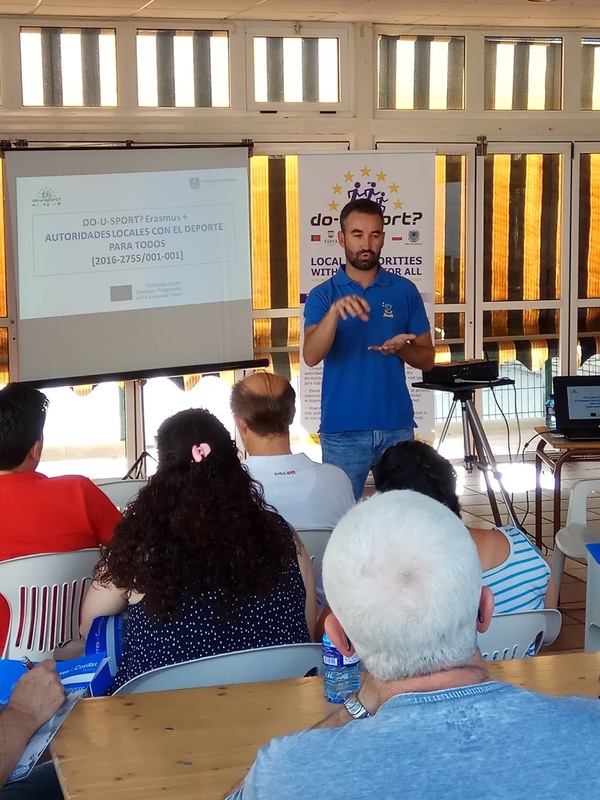 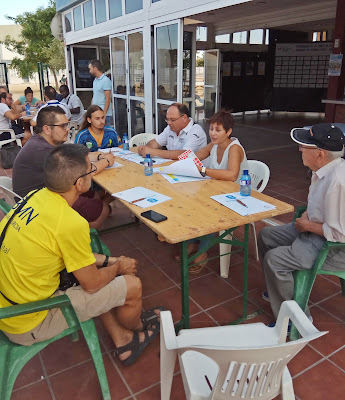 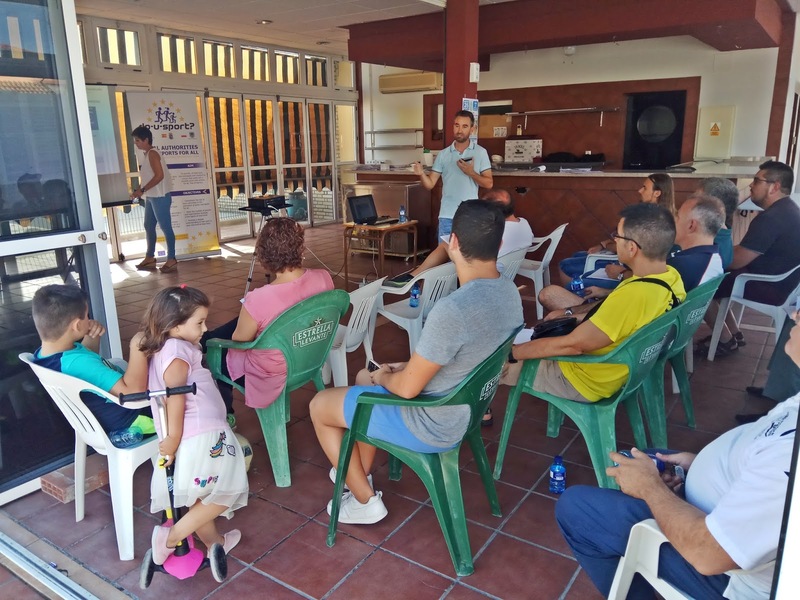 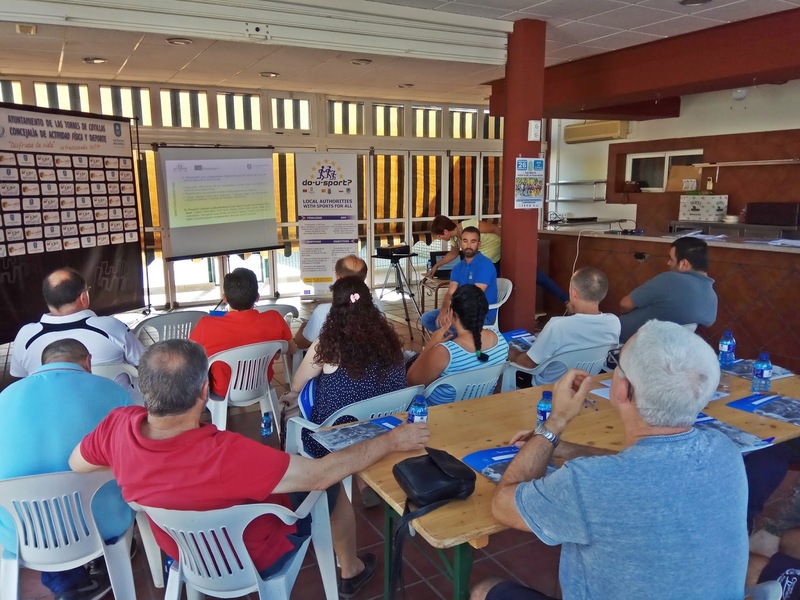 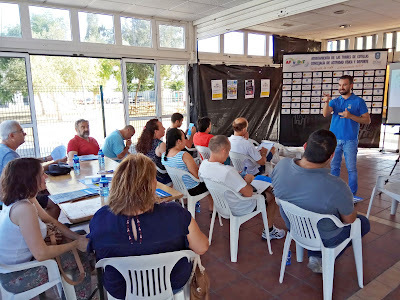 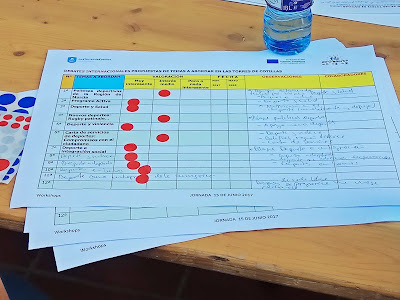 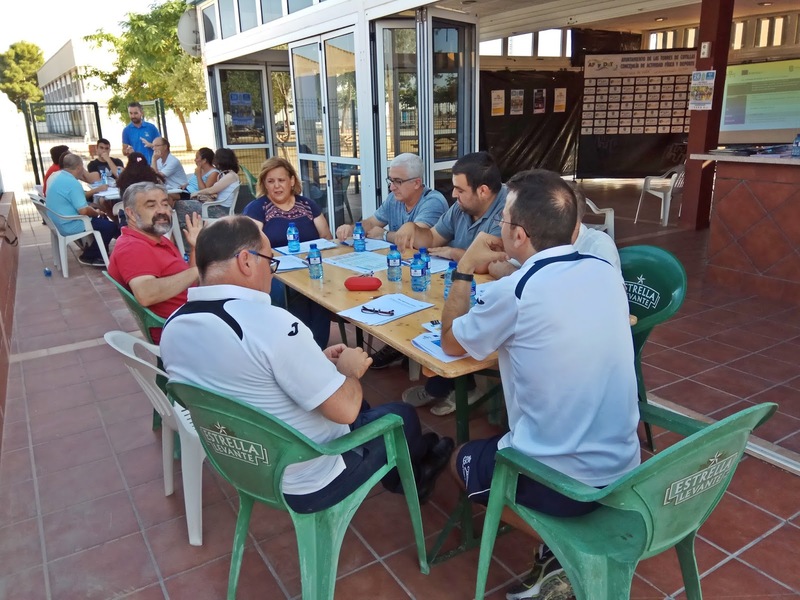 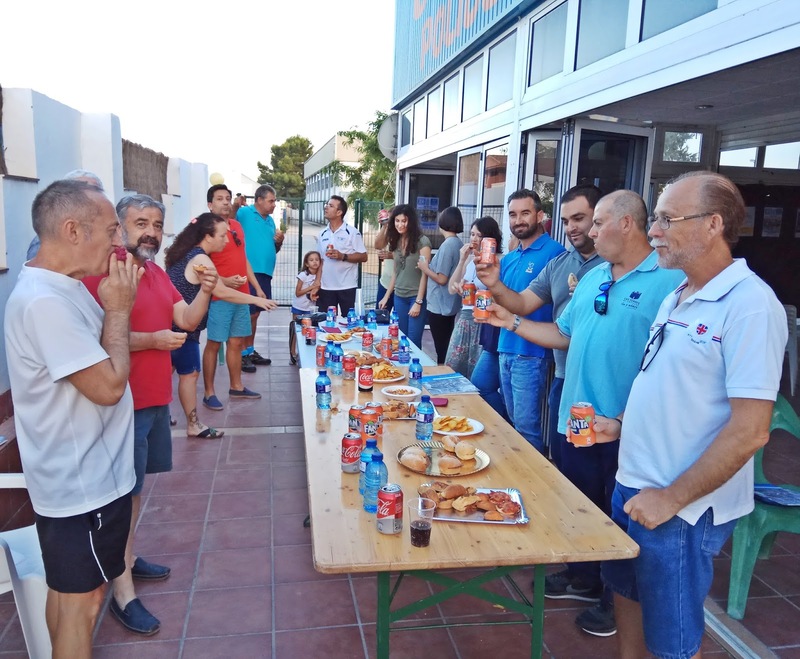 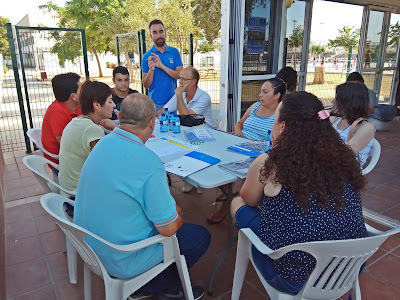 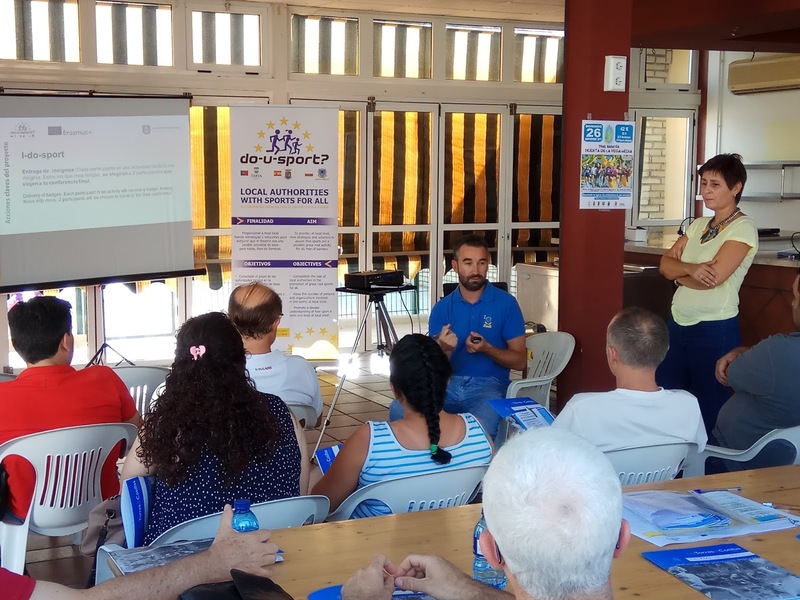 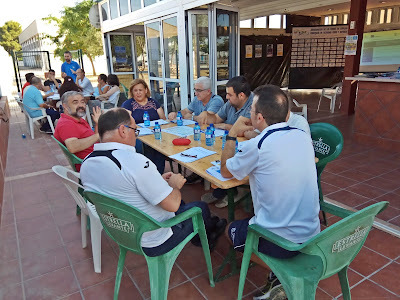 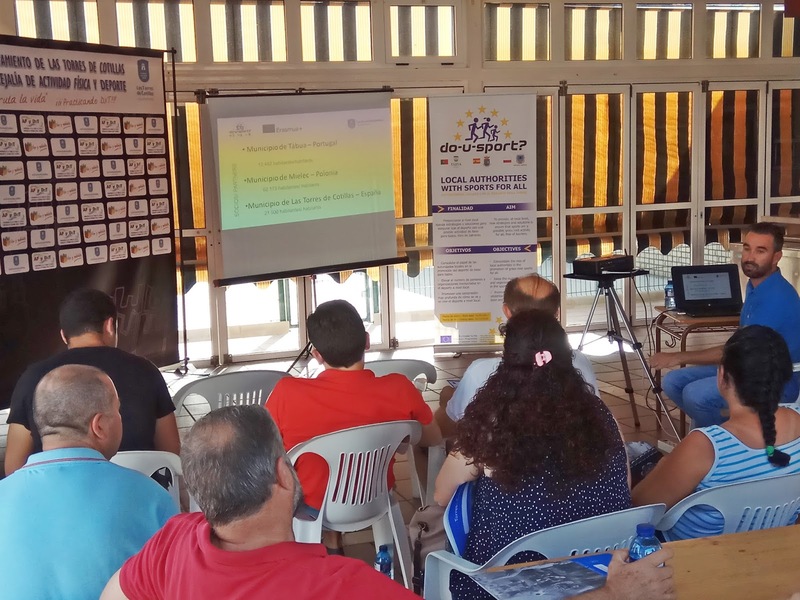 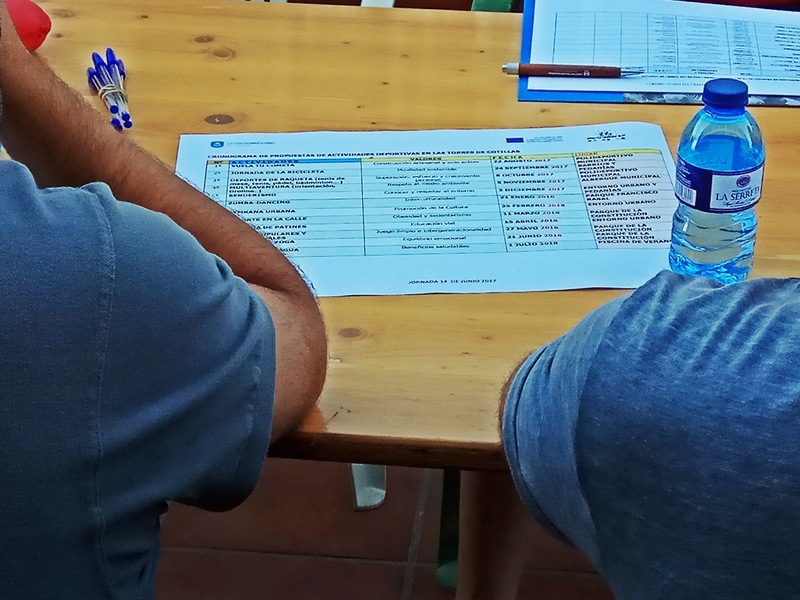 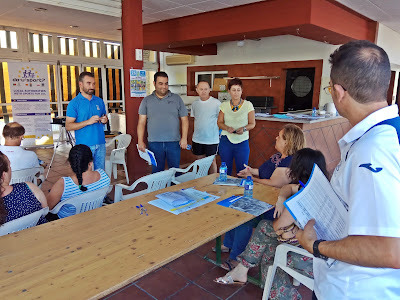 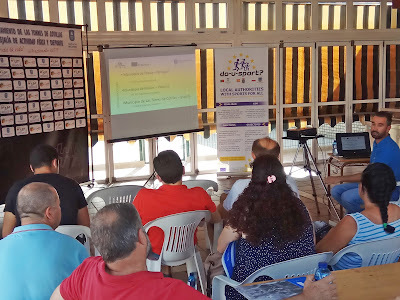 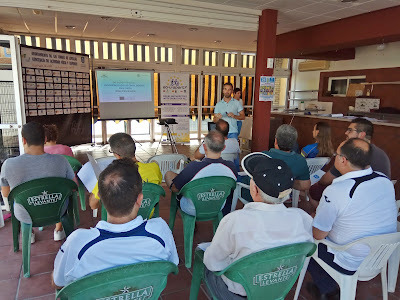 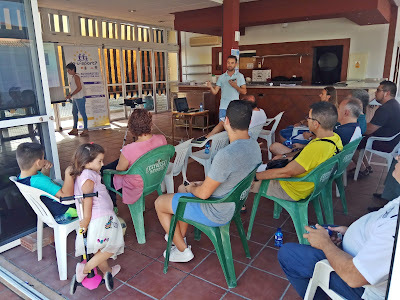 The Do-U-Sport workshops of Las Torres de Cotillas were held last June 14th and 15th with local sports agents, and representatives of neighborhood, schools, immigrants, the elderly, handicapped and social associations. 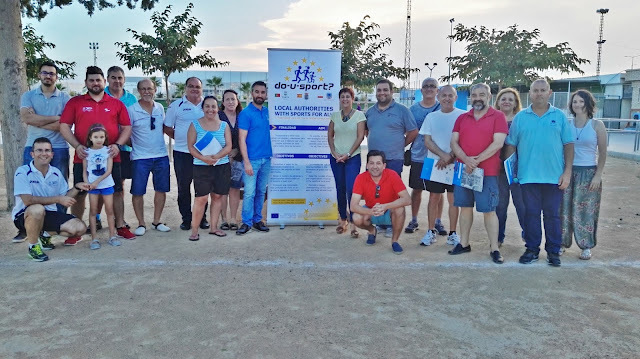 The presentation of the project was carried out by the Councilor for Youth, Sports and Physical Activity, Ginés Pérez, with the collaboration of the technical coordinator of the project, Consuelo Meseguer, and took place at the Municipal Sports Center. 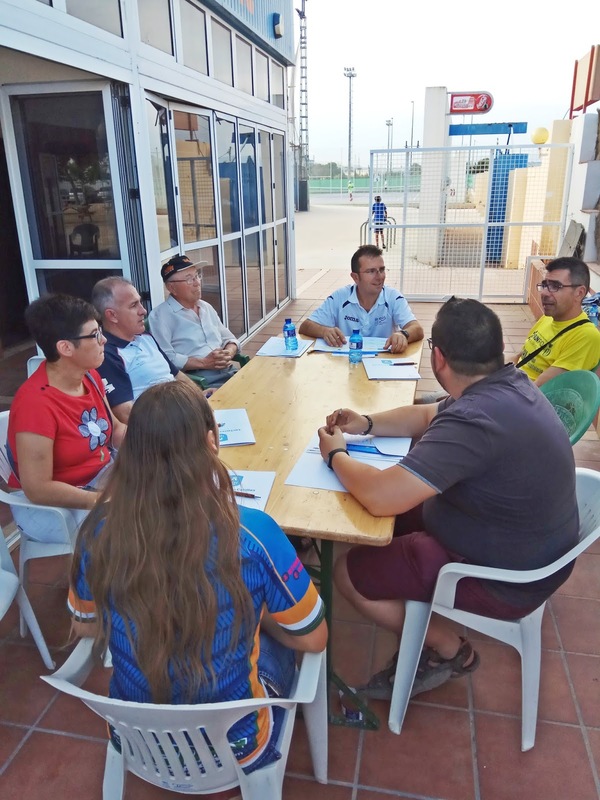 Once the presentations were completed, it was time for the roundtables to discuss the International Debates, which will take place in November in the municipality, and the 12 Just-Try-It Activities, which will be scheduled one per month from August 2017 to August 2018. 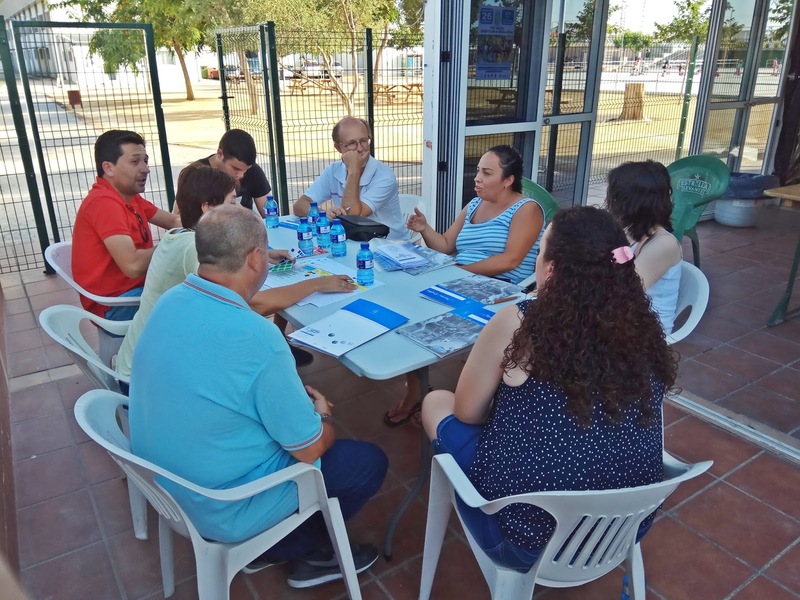 In these roundtables, the local agents were offered the opportunity to contribute with their ideas and suggestions for the improvement of the project. International DO-U-SPORT program? - Sports for everyone! International project "DO-U-SPORT?" 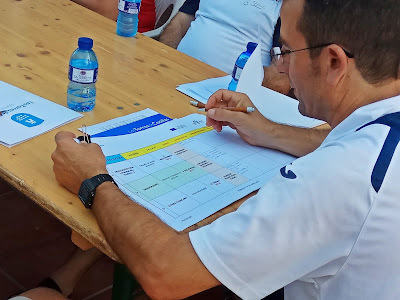 Is entering the next phase. 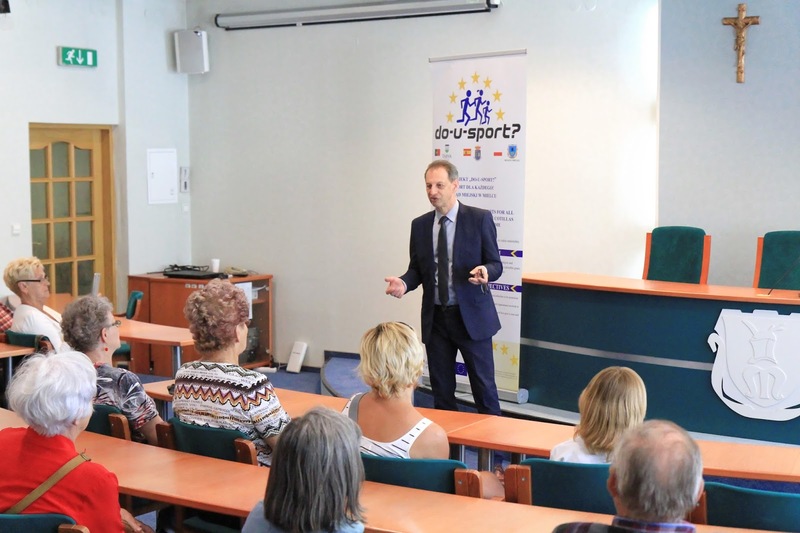 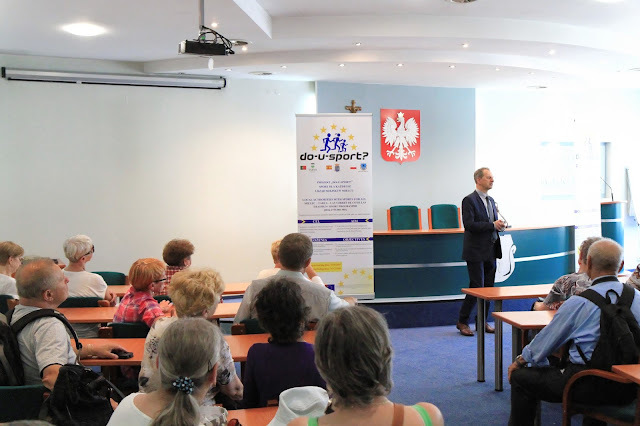 On June 7th, a workshop will be held in the session hall of the Mielec City Hall, during which the project assumptions will be presented in detail. 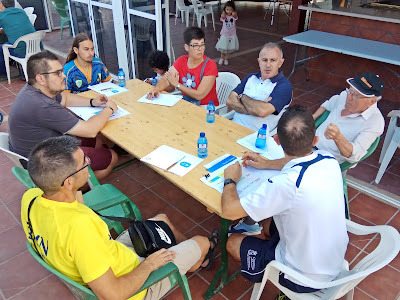 Participants will be representatives of the Mielec sports clubs and associations, physical education teachers from the Mielec schools, employees of the Municipal Sports and Recreation Center, representatives of the office and people interested in joining the project. The project coordinators will tell, among other things, about planned 12 city sports events, present the plans and plans for each event and promote each event. 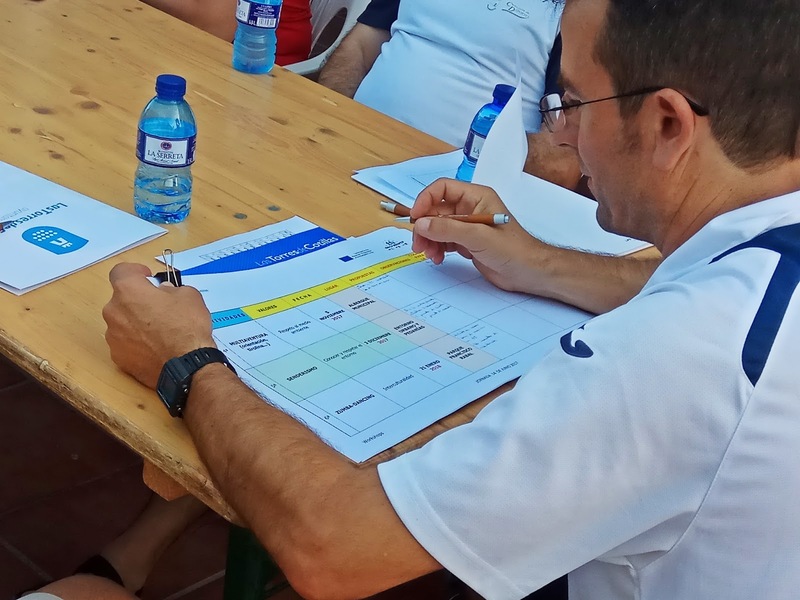 An important part of the workshop will be the development of a mutual cooperation plan using the experience of local sports leaders. 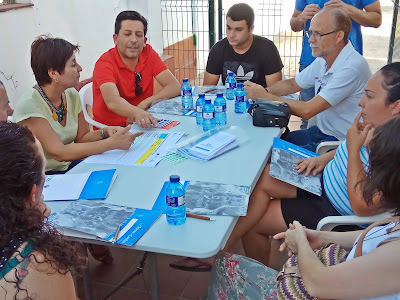 Three cities are involved in the international venture: Mielec, Las Torres de Cotillas in Spain and Tábua in Portugal. 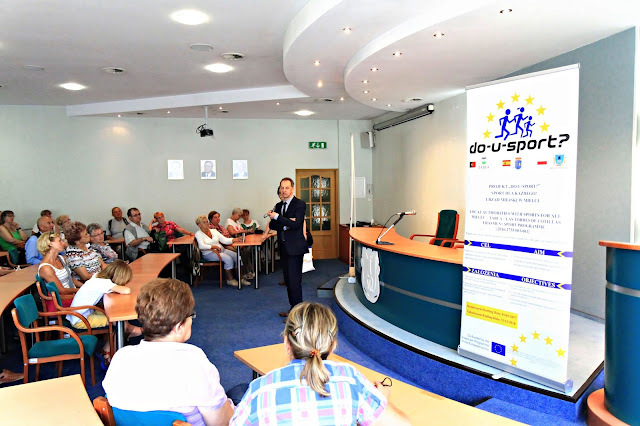 Workshops will take place on 7 June (Wednesday) 13.00 in the session hall of the City Hall. All interested are invited to fill out the survey. The survey includes 15 questions on physical culture and your sports preferences. 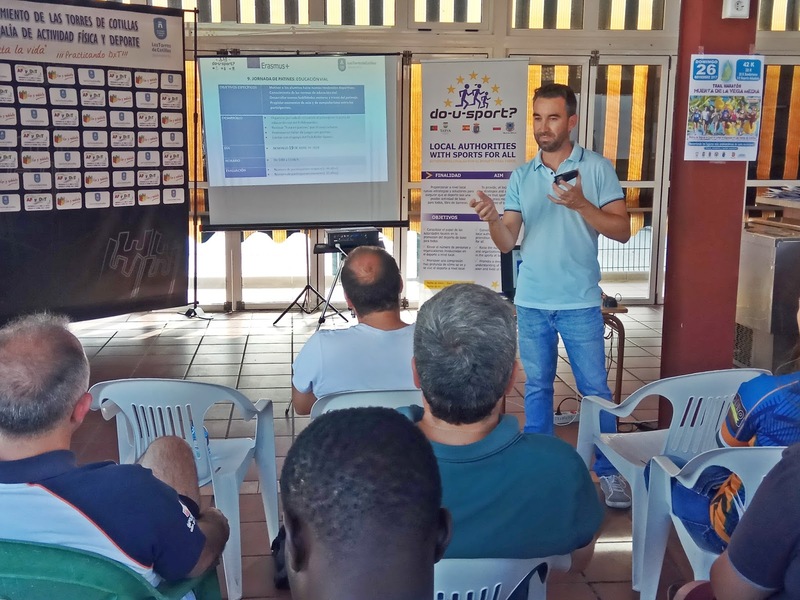 The study will allow us to explore the needs and expectations of sport-related mielczan. Thank you for completing the survey and for taking the time. 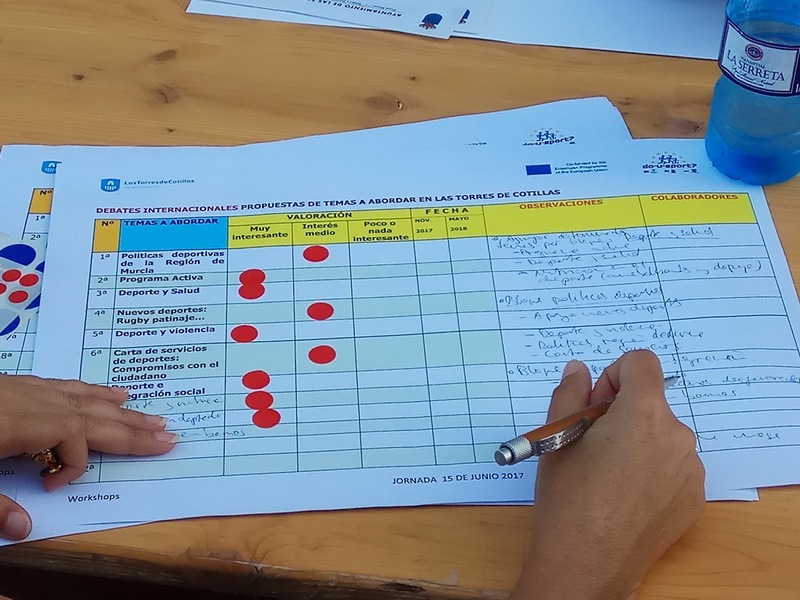 We give below the link to the survey.